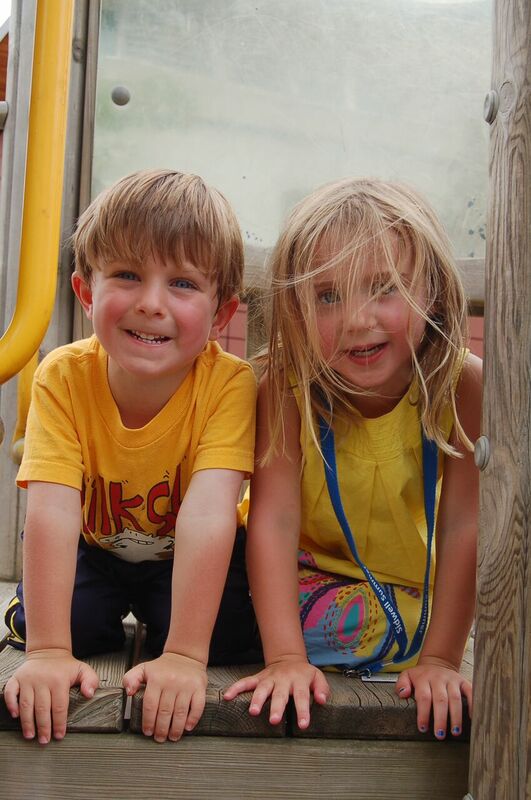 The Junior Explorers Program caters to our youngest campers on the DC Campus. The dynamic environment in the Junior Explorers Program is intentionally designed to promote rich learning experiences that encourage children to be creative, curious, and independent. Through fun and interactive lessons, special events, and inspiring activities, the Junior Explorers create and explore in an enriching environment that fosters play and positive social interaction. The Junior Explorers participate in diverse activities that focus on development, movement, coordination, and discovery. All campers who participate in the Junior Explorers Program will be placed in home base groups according to age. Activities will be adjusted to match the ages and skills of each group. We try our best to accommodate all group requests, but out of interest in preserving age appropriate groups and staff-to-camper ratios, your request may not be fulfilled. *All Campers must be fully potty trained to attend camp – pull-ups are not permitted.